Gibson Brands, Inc. (“Gibson” or “the Company”), today announced that the U.S. Bankruptcy Court for the District of Delaware has confirmed the Company’s plan of reorganization, which has the unanimous support of all of the Company’s key stakeholders. This represents the final legal step before Gibson can emerge from Chapter 11, which is expected in early November 2018. As previously disclosed, Gibson’s plan of reorganization will allow the Company’s Musical Instruments and Professional Audio businesses to continue to design, build, sell, and manufacture legendary Gibson and Epiphone guitars, as well as KRK and Cerwin Vega studio monitors and loudspeakers. The plan provides funding for the musical instrument and professional audio businesses, supports the Company’s key vendors, and suppliers, and provides for the restructuring of the Company’s balance sheet. 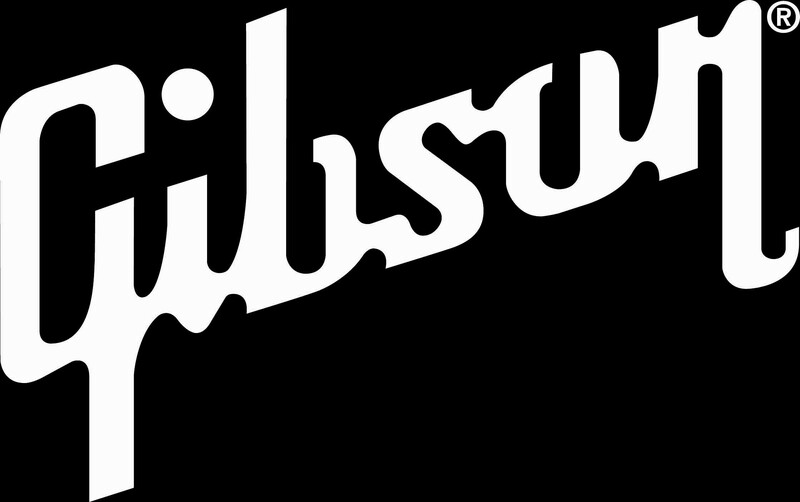 Gibson expects to emerge from Chapter 11 with a capital structure that will allow for investment in the business, materially less debt, and a leaner and stronger musical instruments-focused platform that will position the Company for long-term growth in collaboration with all of its artist partners, employees, vendors, customers, and other critical stakeholders.